We are here to provide you with best Microsoft Hyper-V can offer. We want to give you full flexibility, so you can change OS any time you want, upgrade or downgrade plan, restore from backup. All our plans including VPS and reseller come with premium bandwidth with six different premium bandwidth providers. 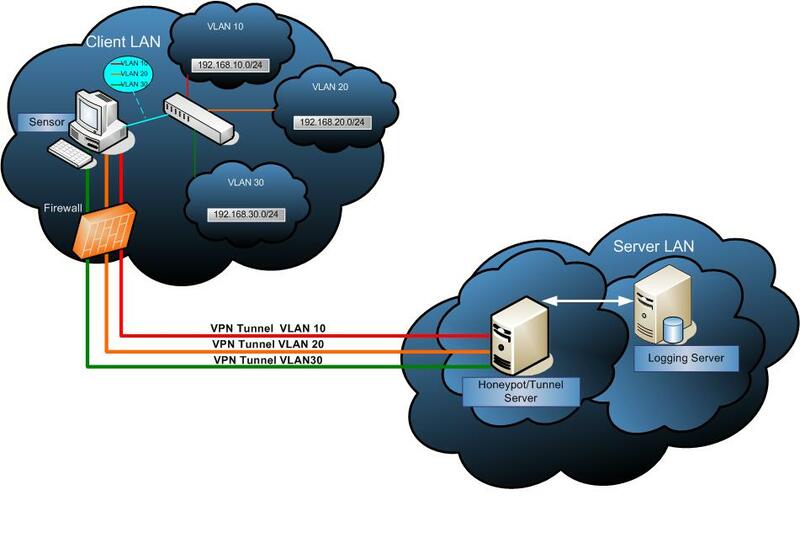 What can you do with OpenVPN? - you can control your OpenVPN by using GUI. OpenVPN GUI is written in pure Win32 C code, so it is just a single exe-file (about 100KB). - OpenVPN 1.5 or higher. - OpenVPN 2.0-beta6 or higher to support multiple simultaneous connections. - OpenVPN 2.0-beta11 or higher.